Toylandia is the place to be for every fun-seeker, whether they are a mad scientist in the making, a tiny tinker or anyone in between. 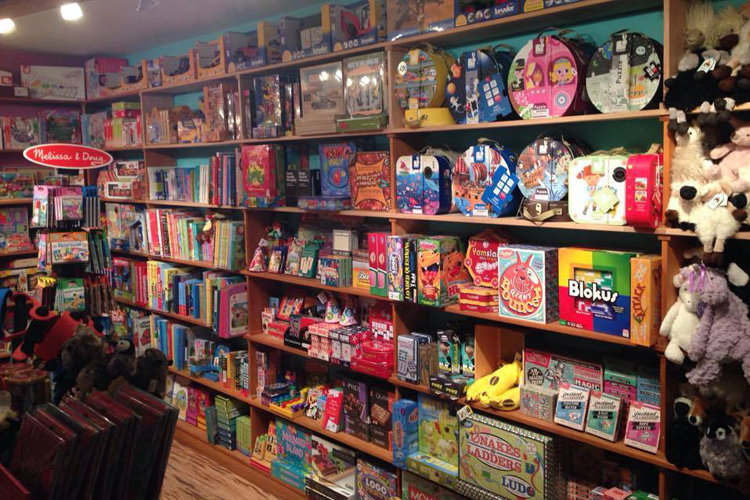 Stuffed with colorful books, games, puzzles and toys of every shape and size, Toylandia is loaded to the brim with everything from modern day games to nostalgic toys perfect for the kid in everybody. Bring the family – and your imagination – and visit today!